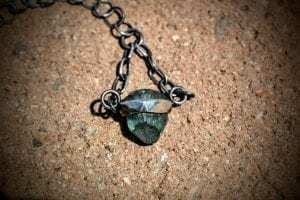 Ships worldwide from United States: within US – $6.80 / Canada – $23.95 / elsewhere – $32.95. 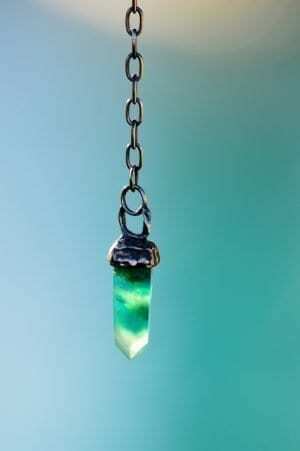 You can combine this pendant with up to 3 other Whispered Crystals for this one shipping price. 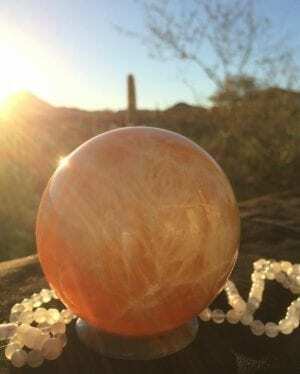 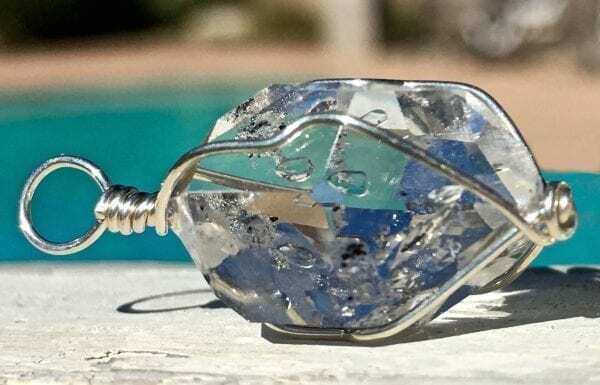 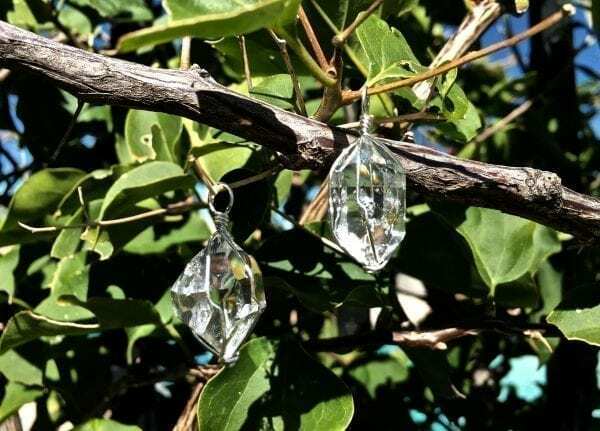 As a crystal whisperer, I have taken each pendant through a special shamanic Whispering Ceremony that supports the development of the crystal’s energetic abilities. 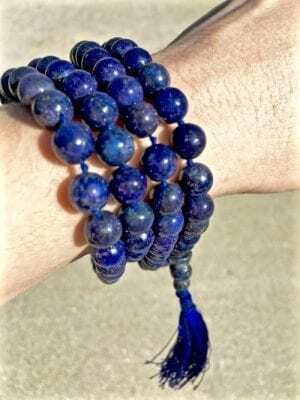 This enables the crystal to be a highly energized, shamanic partner for meditation, and the pendant can also be worn as a beautiful, energizing necklace. 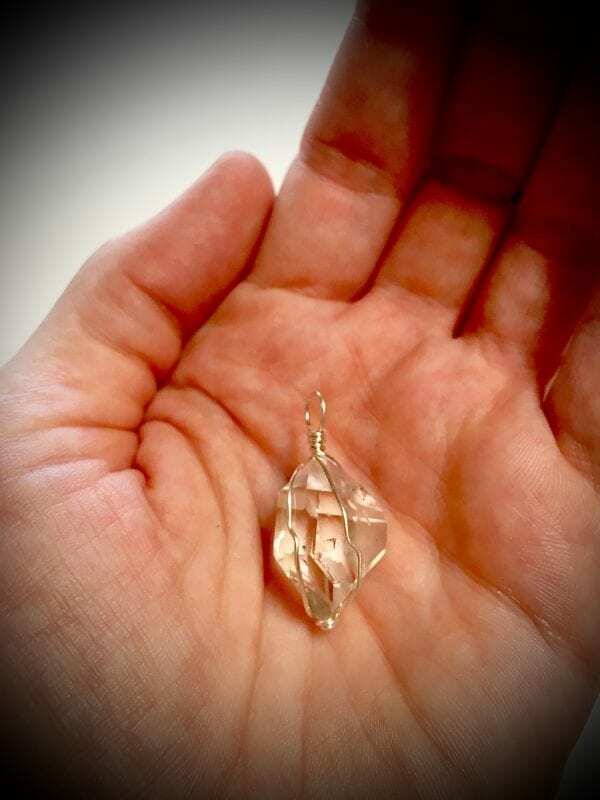 This listing is for one Whispered Pendant. Chain not included. 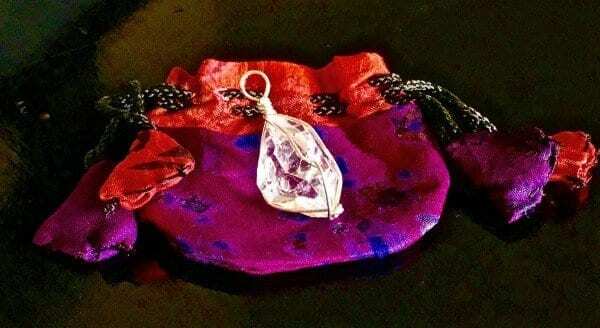 A silk pouch is enclosed with your PENDANT.